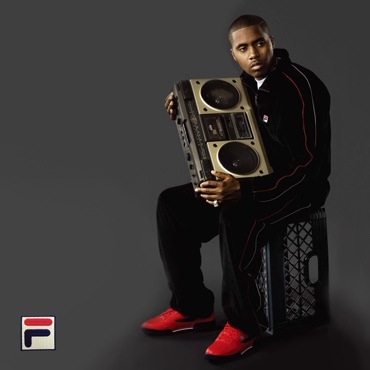 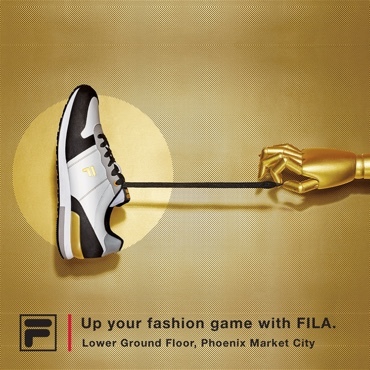 Fila is one of the world's most famous sports and lifestyle brands. 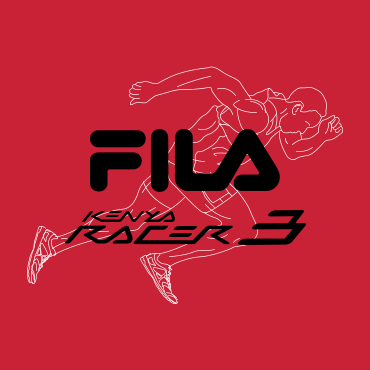 More than a century after its humble beginnings, the brand has become synonymous with performance and sophistication, patronised not only by internationally recognized athletes, but also the fashion conscious. 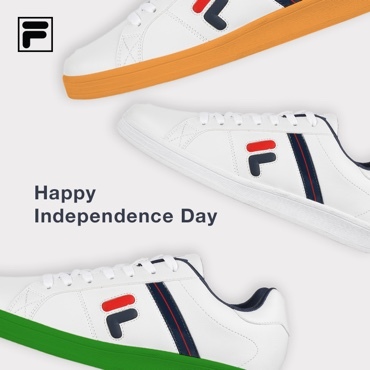 We were approached by Rohan Batra, CEO of Fila India, to create an online presence for the brand, that would appeal to the youth of the nation. 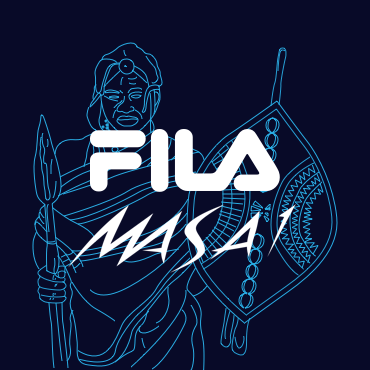 Fila had, as yet, to cement an identity that was relevant to its Indian consumers. 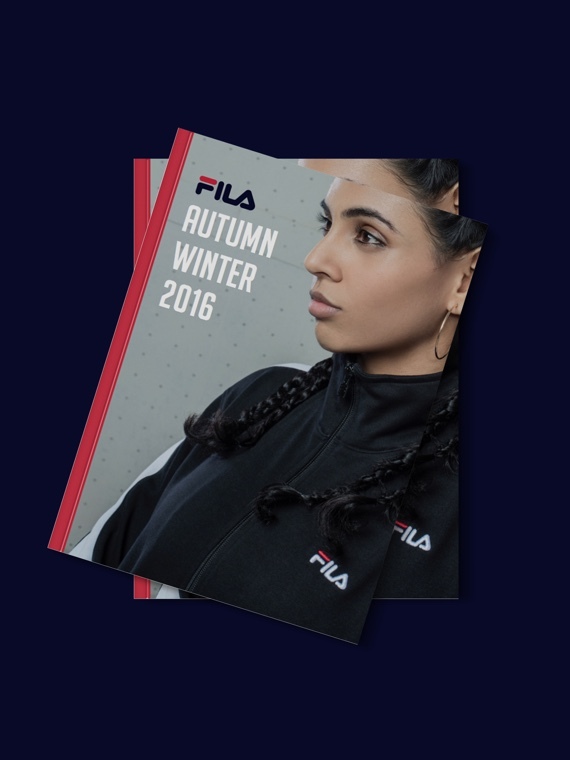 We decided to create a lifestyle connect in an unconventional way - associate Fila with movement rather than performance and create a brand synonymous with Dance. 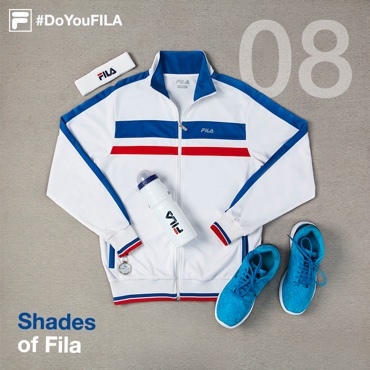 Whether you perform for the challenge of adventure, the rigor of competition, or simply the pleasure and well-being of an active life, Fila will help take you wherever you want to go, because we understand that the beauty of sport is that of a life in motion. 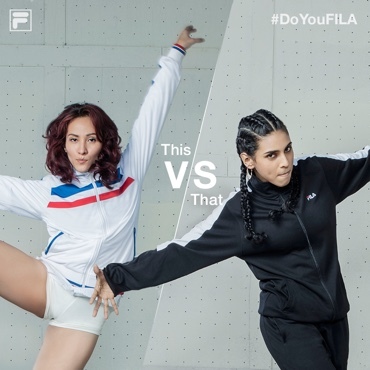 We came up with the idea of a music video featuring real-life dancers to set the foundation for our campaign - To introduce Fila India as a lifestyle brand synonymous with Dance. 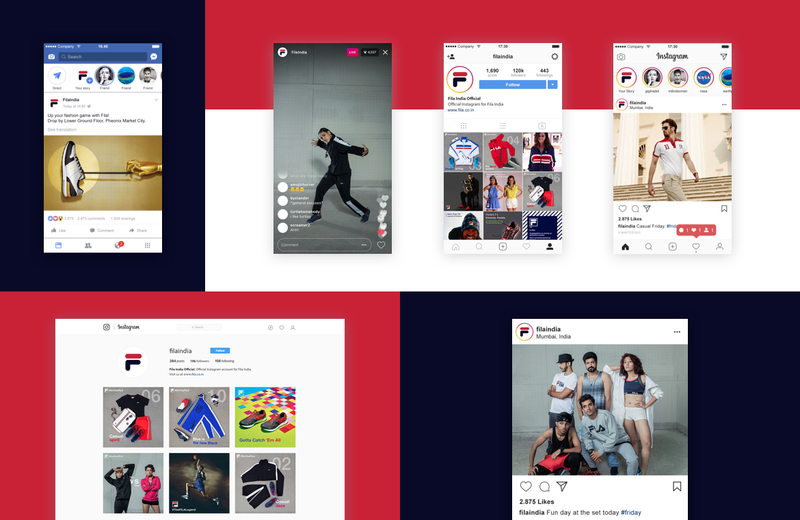 To this end, this we put together a team of upcoming dancers, filmmakers, photographers, and a digital media agency for strategy. 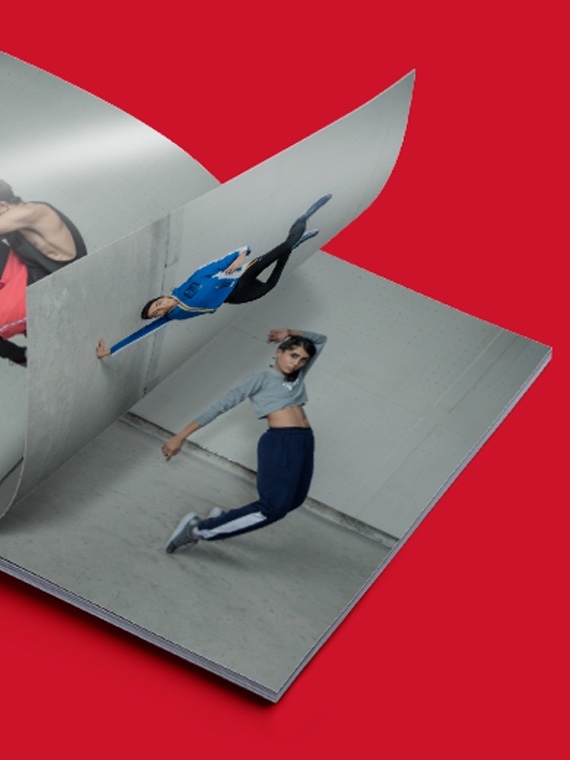 The campaign look - current, industrial, energetic - was captured in a fashion shoot, using the dancers from the video, to create a bank of imagery. 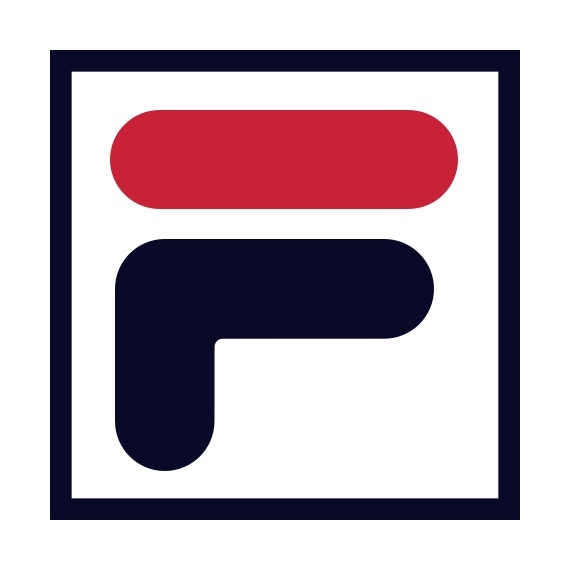 "With TOD you get a sense from the beginning of a project that good design is embedded in their development process. 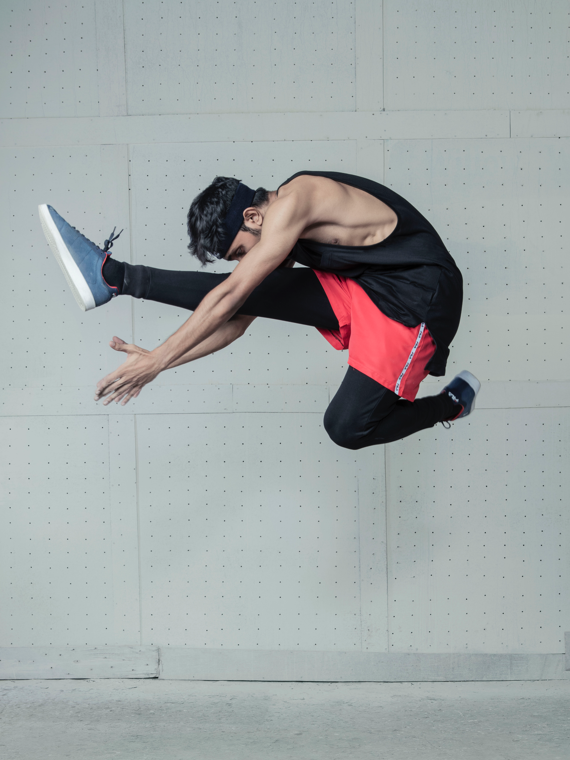 With TOD, I have always come away with the feeling that any task has been put through a very rigorous process and many iterations before being sythesised into something coherent. 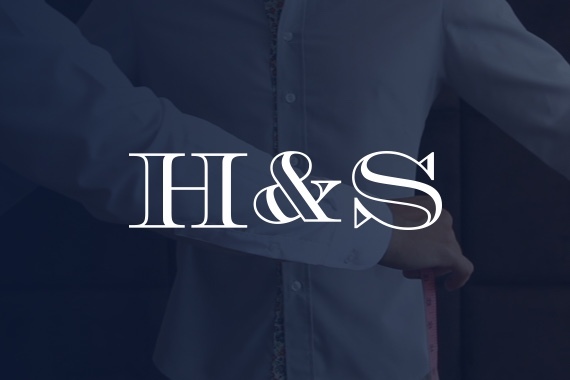 With TOD, I have always come away with the feeling that any task has been put through a very rigorous process and many iterations before being sythesized into something coherent. 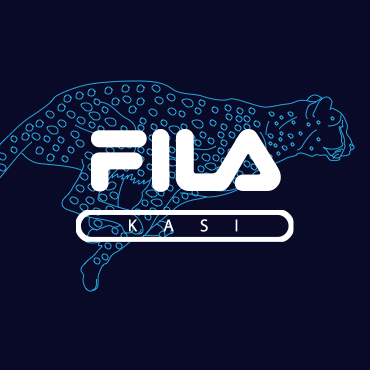 The outcome is always relevant and often unveils new facets that will improve the product or idea immensely."